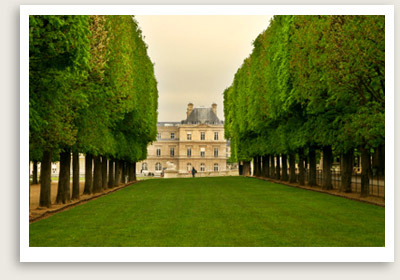 Paris Walking Tours Include: Services of your private Paris tour guide. NOTE: All our guided Paris walking tours are private and custom tours. Let us know what you have in mind. Not Included in our Paris Walking Tours: Entrance fees to sites you choose to visit. Inquire about our various day trips or day tours from Paris, Normandy, Loire Valley and more. We offer private custom tours from Paris to Normandy, Loire Valley, Champagne, Burgundy, Versailles, Bayeux, Mont St. Michel, Bordeaux and more. We operate all over France. We also have services or private tours to Provence and the French Riviera. Inquire.